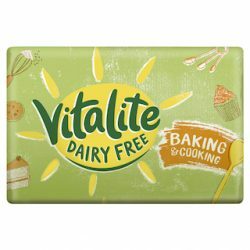 Dairy Crest is pleased to announce the launch of a new line extension for its Vitalite dairy free spread brand, Vitalite Baking Block. 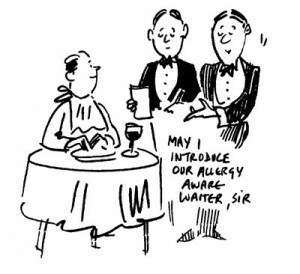 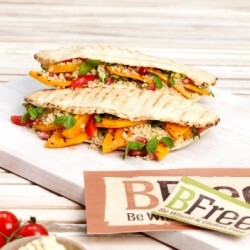 Businesses and researchers only have until 3 September to apply for a new £750,000 fund from Coeliac UK, the UK charity for people who need to live gluten free, and Innovate UK, the UK’s innovation agency. 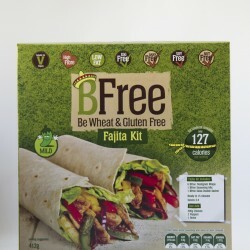 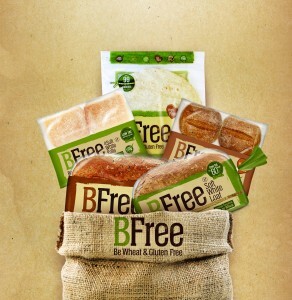 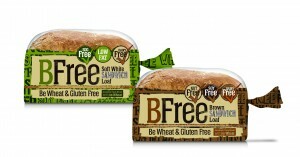 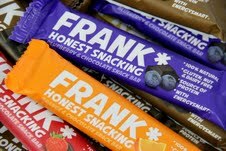 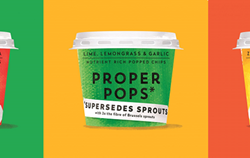 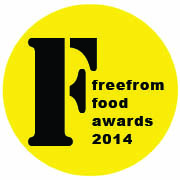 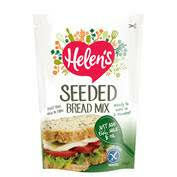 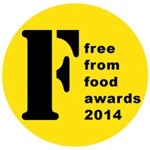 BFree Foods, Ireland’s leading free from bakery brand, is extending its distribution into Waitrose stores. 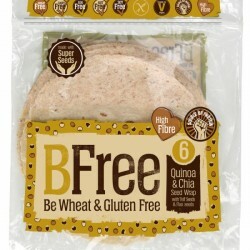 The brand’s popular Stone Baked Pitta Breads, Quinoa & Chia Seed Wraps and Soft White Loaf will be available on Waitrose shelves from 2 May. 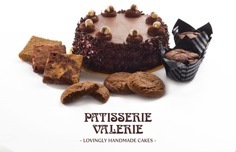 Patisserie Valerie, the nationwide cake shop and patisserie, have launched a new gluten free range which will be available online and in stores from 18 January 2016.